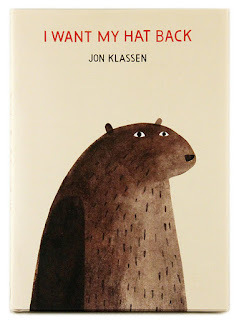 I think I picked this book up initially because I saw the cover, and immediately recognised Jon Klassen's illustration style, with his textured browns which capture nature so well, and the fox... foxes are very popular these days. My own lovely sister gave me a toy fox for my last birthday, and a notebook, and a cup and saucer, all emblazoned with the lovely fox. Pax is a fox, a pet fox. Peter is his boy, who rescued him as a kit after his family were killed. Peter's own mother died when he was seven and his father is a dark, moody man, not given to conversation. The story begins with a journey, the three of them in the car. 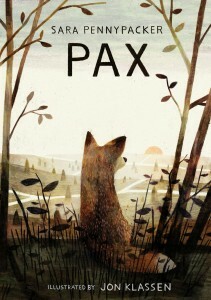 Peter's father is going to fight in the war, Peter is to go and live with his grandfather, and Pax must be returned to the wild. The grandfather is no kinder his son - "the apple doesn't fall far from the tree", as he says. Peter is fearful that he too carries the tendency to anger easily, and battles it throughout. 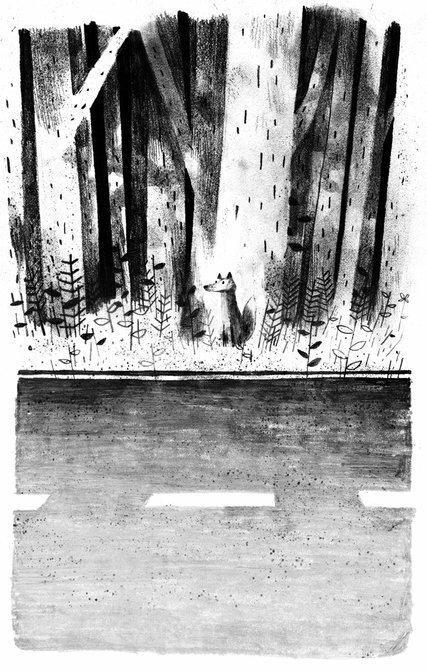 Peter doesn't even last one night before deciding he must go and find his fox, who he fears will not survive, having never learned the skills to live in the wild. He runs away with a few supplies, but has an accident which lands him at an isolated farmhouse where our other main character, a middle-aged, one-legged ex-soldier named Vola. She reluctantly provides shelter and helps him heal, and train for his journey back to where the fox was last seen. This section of the story was my favourite, as Peter and Vola each battle their own demons, learning about themselves and each other, leaving them both immeasurably changed by this time. Meanwhile, in every alternate chapter, we follow Pax's journey. At first reluctant to leave the spot where he last saw his boy, and eyed with suspicion by a local vixen, but befriended by her little brother, they make their own journey with its danger and learning, parallel to Peter's own. Each determined to find their way back to the other. Beautifully written, rich with emotion but not sentimental, compelling reading indeed. I think Pax has moved into my heart and I'll be thinking of him for a long time to come. Much research has gone into the nature of foxes; they are both fashionable and fascinating. The author has done a fine job of conveying their thoughts and communication with one another, their environment, and their view of things human, which is at times brutal and heartbreaking. The bond between boy and fox is one of the loveliest aspects of the story. As Vola says 'they are two, but not two' as they see the world through each other's eyes. The story is set in an unspecified time and place - I thought at first that it was a past war, but it could be a time, past or future, thus making it a possiblity in any reader's own time and place and providing food for thought about how easily we are turned to the brutality of war, and how it affects not only those who are doing the fighting. 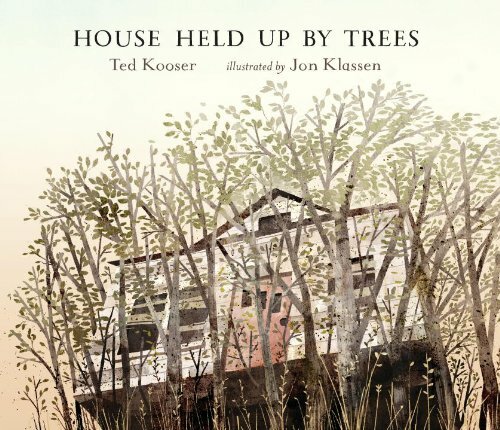 This would be a fabulous chapter book to read aloud to an older class - I'm working in an intermediate school at the moment and I would love to share it with them, and discuss the many issues that would arise. Do read the great interview for School Library Journal where Sara talks about her writing process and the many things she learned about foxes while researching the story. My copy of the book was from the Auckland Libraries I do wish I'd been the recipient of the package that opens up into a little diorama. Now I want to make my own. 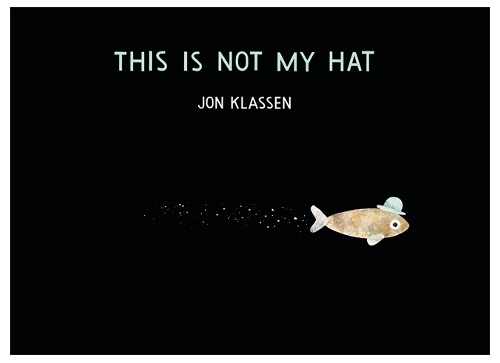 Do go and take a look at Jon Klassen's tumblr and if you haven't read his other books then get thee to a library or bookshop as soon as you can. 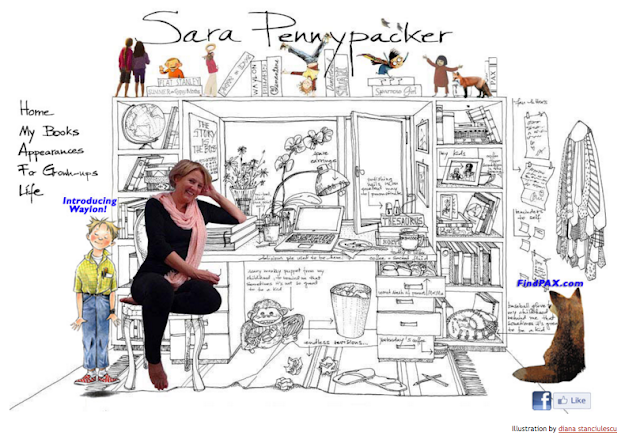 Check out Sara Pennypacker's website too. I love her front page. The text on the calendar says 'The Story is the Boss'. 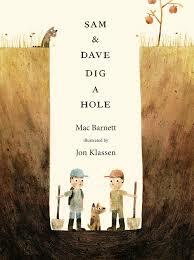 She is author of the lovely Clementine series too, which many little girls have loved to bits.